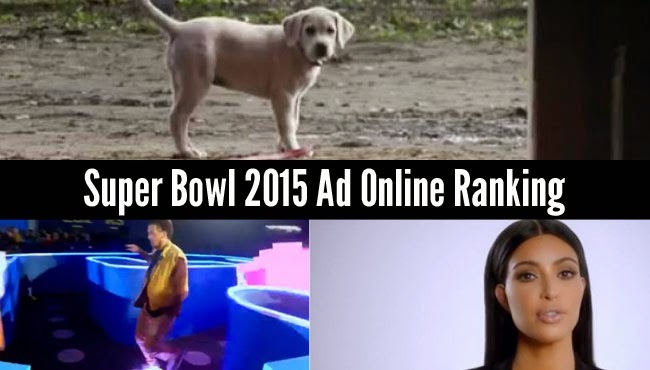 There are already great and entertaining Super Bowl 2015 Ads released. Follow the links listed below to view the ads. The Super Bowl 2015 will take place on February 1, 2015 in Arizona. The Super Bowl XLIX game will be played in the University of Phoenix Stadium in Glendale.